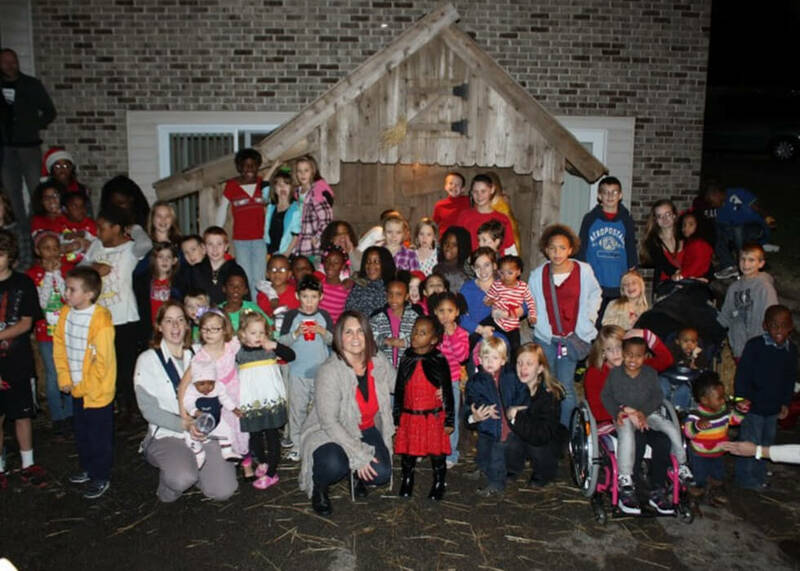 While we would love to support all foster/adopt families, One Heart is limited in funding. Our events are available to One Heart families, which are families that have attended training at One Heart. Registration for these events is available in our monthly newsletter. 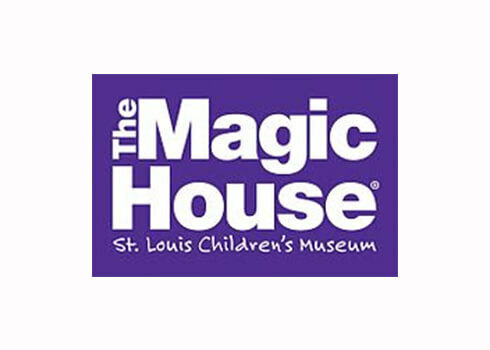 Annually on a Sunday night in February, the Magic House in Kirkwood, graciously gives us a private Family Night. This is a time for One Heart Families to have the entire facility to ourselves for 2 hours. It is wonderful time to let the children explore the many exhibits, while parents have time to visit with each other, knowing everyone is safe as we are all family. On a friday night in June, One Heart families share a meal and celebrate how God has knitted together families. One Heart provides a BBQ meal for families to enjoy as the kids play in the park. Traditionally, a local church or youth group offers to provide games and face painting for the kids. Families enjoy this time together, where parents can support one another and kids enjoy being with other kids with similar journeys. One Heart families register for school backpacks FILLED with school supplies! 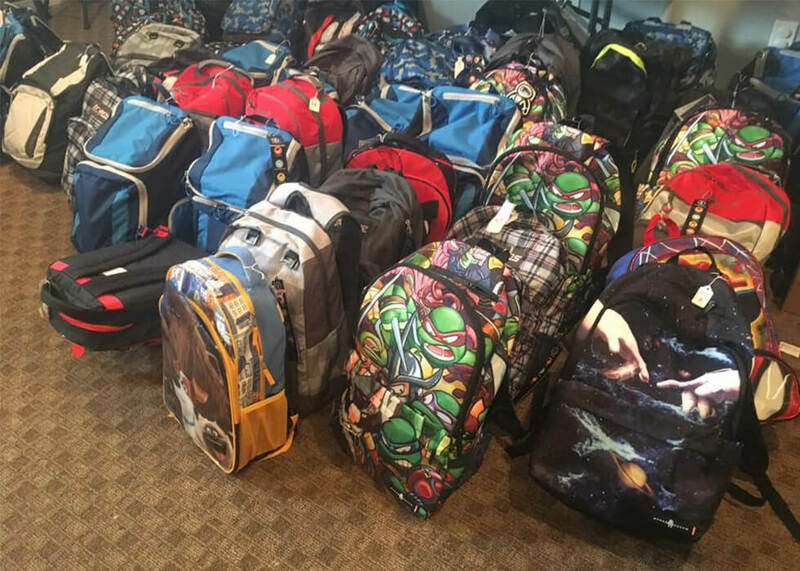 A limited number of backpacks are donated each year and families can register each June for this program. We are always looking for churches to help meet this growing need. 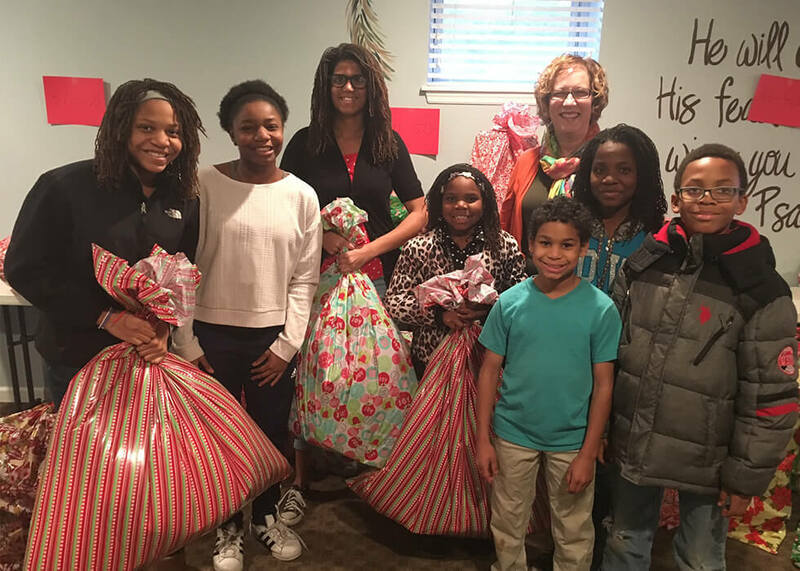 One Heart families that are actively fostering or have adopted children from foster care are welcome to register for annual Christmas Blessings. One Heart seeks to bless families with a $25 gift for each child in the home along with a new pair of pajamas! On a Saturday afternoon in December, One Heart families gather together to celebrate the birth of Jesus. For families that have register for Christmas Blessings, gifts are available to be picked up. Many families come to fellowship, enjoy Christmas cookies and support one another along their journey. 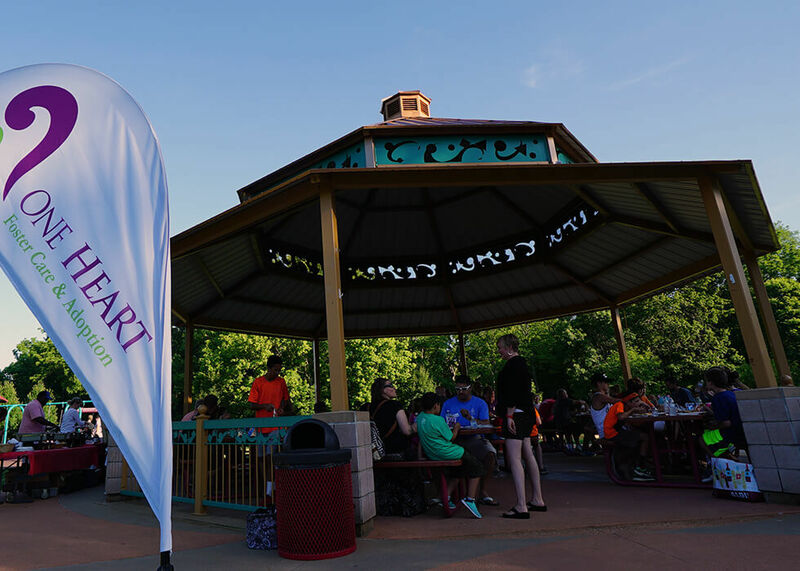 "The One Heart picnic was a practical chance to build relationships with other families in a similar place as us and offer encouragement to each other in a low key and fun setting!"